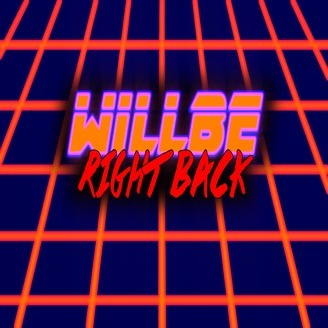 Welcome to the WillBe Right Back Podcast! Hosted by Noah and Estevan from the popular YouTube channel WillBe Reviews we talk about movies, anime, games, music and whatever the hell else pops into our heads. On this weeks episode we discuss Star Wars, Fate of the Furious, Magical Girl Raising Project, Estevan goes to Sakura … Continue reading "Fate of the Are You Serious!? 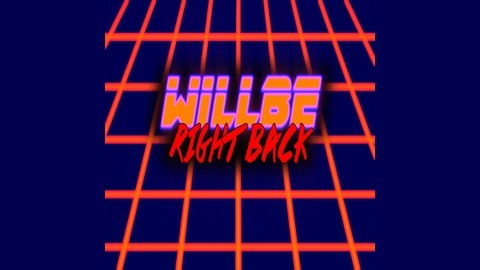 – WillBe Right Back Podcast #1"